Do you have questions about the upcoming changes to CPT codes for “adaptive behavior” services? Do you have questions about MUEs? Do you want to learn more navigating the implementation of these codes? 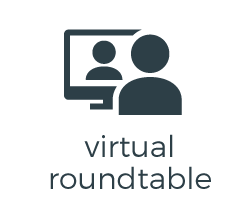 Join Jenna Minton as she leads a Virtual Round Table for CASP members on this topic. Registration links will be sent to CASP members through WebEx later this week. Do you want to know more about the technology and systems that other autism service organizations are using? We have put together a brief (5-10 minute) survey to learn more about the systems that CASP members are utilizing. The information obtained will be developed into a resource to distribute to our members. 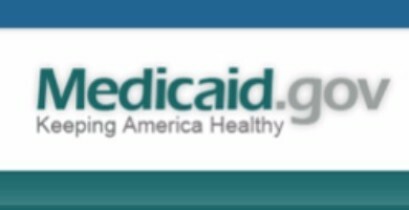 AHCA: Facts about Medicaid funding and autism services. Grass Roots Advocacy and Lobbying: A case example and strategies for starting your own efforts. Dates and times for both of these round tables are in the process of being finalized. Be on the lookout for a follow-up email with sign-up information. Zappos recently launched a new section of their website aimed at helping individuals with physical and sensory limitations find clothing and shoes to meet their needs. 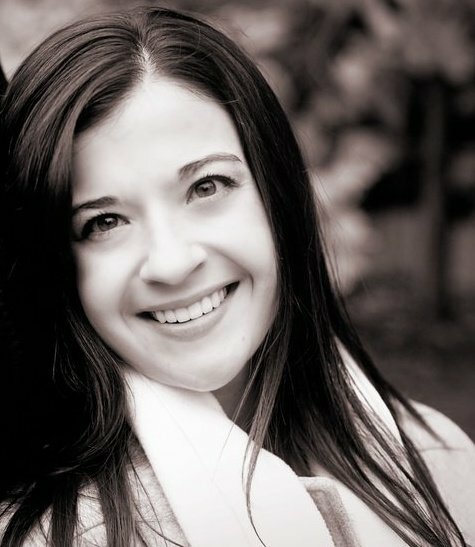 CASP ED, Emily Callahan, recently had an opportunity to speak to the Zappos staffer responsible for the initiative. 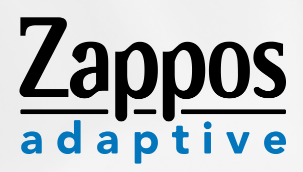 The Zappos Adaptive team is interested in learning more about CASP members and how they could help improve the team’s understanding of the needs of individuals with ASD. Following much discussion with stakeholders, the Centers for Medicaid and Medicare Services (CMS) has officially released an extension date to March 2022 for states to comply with the Final HCBS Settings Rule. Registration will open in September! A new app, ThinkAsperger’s, developed by CASP member, SARRC, was recently released. 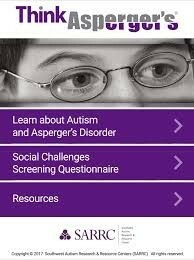 The FREE app has a screening questionnaire that parents, educators, and medical professionals can use when the recognize individuals with social challenges and have concerns about the presence of ASD. The app also provides videos and resources about ASD. Click here to learn more about the program and questionnaire. Show your support of CASP! Are you attending ABAI? If so, be on the lookout for CASP ED, Emily Callahan, or any of the CASP Board Members. We will have CASP ribbons that you can add to your conference badges! As a reminder the CASP membership year runs from July 1 to June 30. Be on the lookout for renewal notices. They will be sent via email. Thank you for your support of CASP as we have been growing over the last year! Copyright © 2017, Council of Autism Service Providers, All rights reserved.